and let’s look down here. In the modern world, no one can be surprised by the possibility of transferring money from anywhere in the world to another. Money transfer is the movement of money from the sender to the recipient by means of payment systems for the purpose of crediting funds to the beneficiary’s account or giving them in cash. Payment systems can be national (within one state) and international (money transfers from one country to another). There are 3 parties in the whole money transfer chain: the sender, the receiver and, accordingly, the intermediary (the operator of the payment system). To date, there are many payment systems that make money transfers. They differ among themselves by the method of translation, speed of translation and tariffication for the services provided. Recently, more and more money transfers are being made using bank cards, in other words such transfers are called “p2p” or “card to card”. The global financial crisis of 2007 led to a reduction in total remittances to the regions of Latin America and the Caribbean, where individuals and families depend on financial assistance. Traditional banks charge large interest rates for money transfers, which also affected the decrease in the total number of remittances to the region. The situation is aggravated by the fact that payments sent through international borders by traditional banks are still a complex, slow and expensive process. In 2016, total remittances to Latin America and the Caribbean amounted to approximately $ 70 billion. This figure is impressive, but this money was withheld quite a large percentage of the commission for remittances. The Laccoin project is designed to solve this problem. The aim of the project is to create such conditions to facilitate access to banking services for citizens of Latin America and the Caribbean. Make the process of money transfers cheaper. And, finally, make the region part of a large economic community. Laccoin is a crypto currency, supported by Ethereum, which uses a mobile wallet. 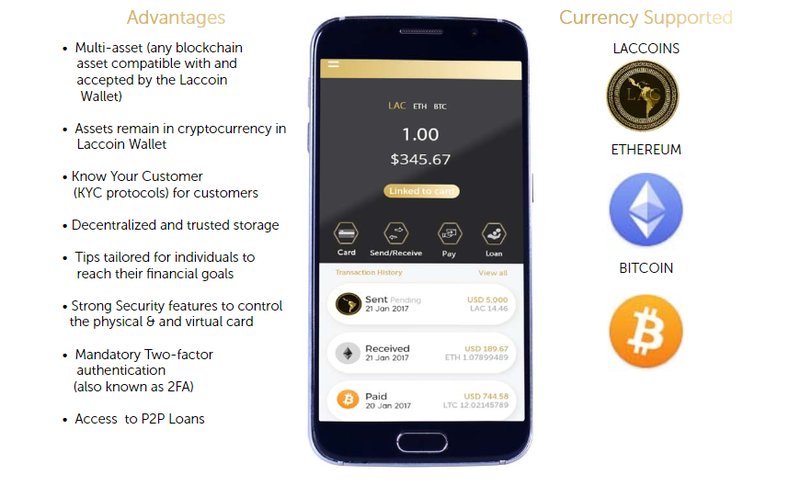 Individual users will be able to exchange their LAC and LAC tokens with each other through their mobile wallet or spend their LAC tokens or other crypto currency through their Laccoin debit card. The Laccoin wallet will be available for download through the iOS or Android marketplace. 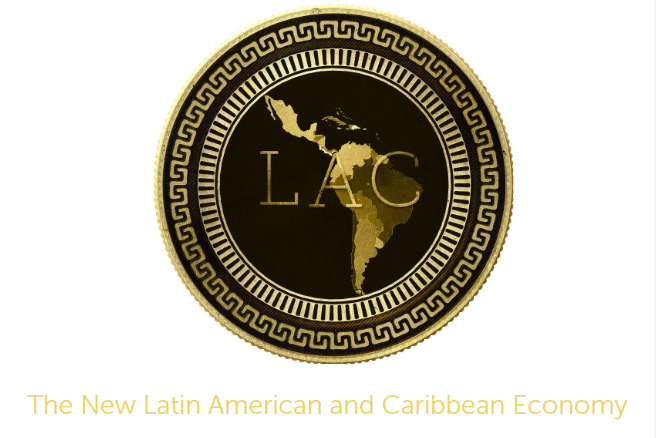 The Laccoin project is intended to help individuals and legal entities that do not have easy access to traditional banking services in Latin America and the Caribbean. A very important advantage of crypto currency over existing monetary currencies is the speed of transactions. 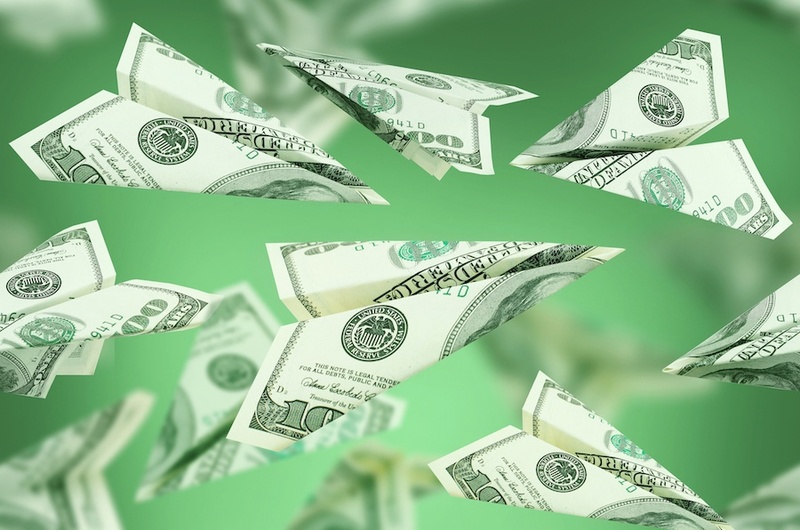 Sending money to another country through the existing banking system takes considerable time and a large commission is charged for the transfer. The project team believes that using the ecosystem Laccoin will provide people in the region with easier access to financial resources. Blockchain technology, which is cheaper, faster and safer, is an excellent way to reach and include everyone in the region to participate, both in the traditional economy and in the new digital economy of the future. The vision of the Laccoin team is to create a viable ecosystem for monetary transactions, which will be a good alternative to the existing banking system. Cheap money transfers. Laccoin is an easy way to send international money transfers to other Laccoin purse holders. Access to basic banking services. Access to basic banking services and a new payment system using crypto-currency cards using mobile devices. The possibility of lending. The program Laccoin includes the ability of citizens of the region to obtain microfinance. 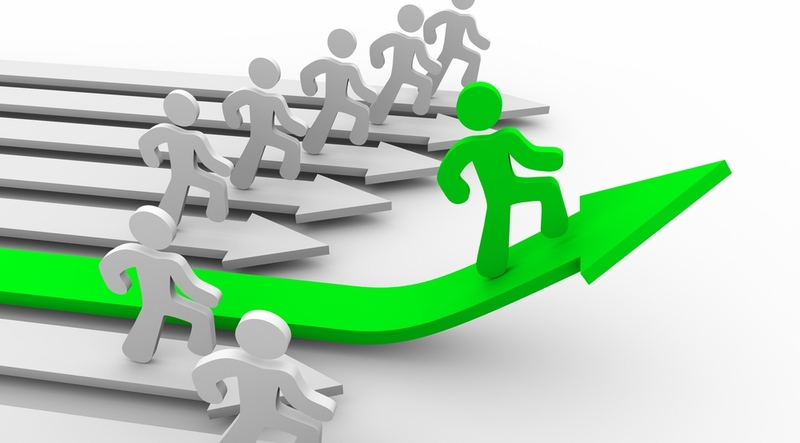 Ability to create a financial portfolio. The index fund will contain high-liquidity crypto-currencies to provide a reliable financial portfolio that meets the needs of the LAC ecosystem. The Laccoin wallet is the answer to the lack of mobility of funds and other financial constraints. By using a mobile device, users can freely send money to other people and businesses in the LAC region. The Laccoin wallet also enables people to purchase goods on the Internet. Debit cards Laccoin. Each holder of the Laccoin wallet can apply for a Laccoin debit card that works in conjunction with the wallet. The symbiotic relationship between the purse and Laccoin debit cards or virtual cards gives the user access to certain blocking assets, namely ER20 Ethereum, Bitcoin (BTC), Ethereum (ETH), Litecoin (LTC) and Laccoin (LAC) and others. Laccoin will work directly with Visa and Mastercard to provide the best available options for debit card users. Preparatory stage. First Laccoin provide an opportunity for potential investors to meet and plan with key investors who intend to buy Laccoin. The Laccoin team is going to allocate exclusive bonus pools of lactins for these investors, who see great opportunities in the future with Laccoin. The first stage. Laccoin will have an initial stock of 390 million coins, 55% of which will be issued to the public at three different stages. At the first stage, 33% of the total number of placed tokens will be issued for sale. The second stage. At this stage, 20% of coins will be issued, which will be distributed to the public, of which 20% will be reserved for the placement of bonuses. The third stage. At this stage, 10% of coins will be allocated, which will be distributed to the public, while none of them will be distributed for the distribution of bonuses.